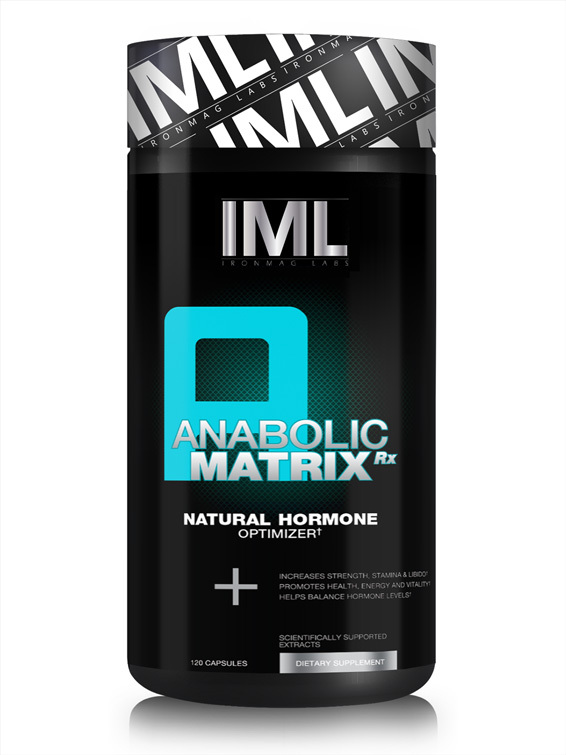 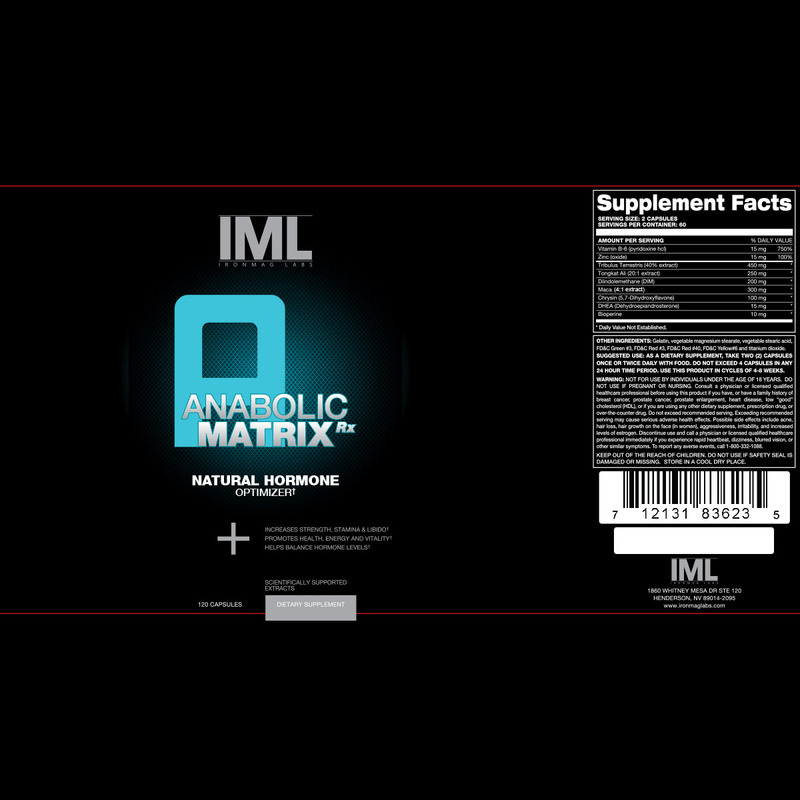 Anabolic-Matrix Rx contains the highest quality herbal extracts available. 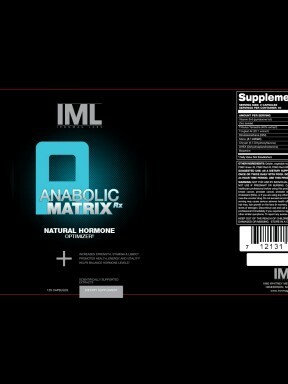 contain a high quality Tribulus extract and will do absolutely nothing! 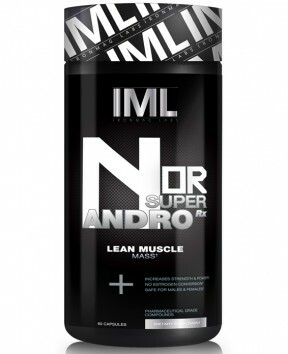 is designed to maximize natural testosterone levels without interrupting the natural HPG Axis. 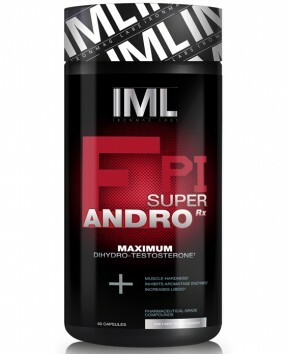 Take two (2) capsules daily with food. 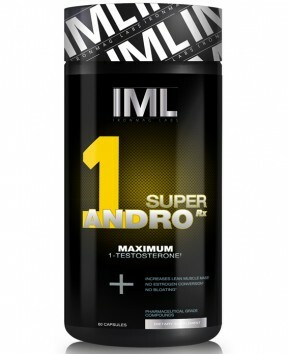 Do not use this product for more than eight (8) weeks without a four (4) week break.